We’re delighted to announce that City Music Foundation is partnering with Barbican and Culture Mile for Sound Unbound, a free music festival taking place in the City of London Saturday 18 – Sunday 19 May 2019. This weekend-long classical music festival will explore unexpected spaces across Culture Mile, which stretches from Farringdon to Moorgate in the north-west of the Square Mile, celebrating fantastic music alongside the history and heritage of the area. 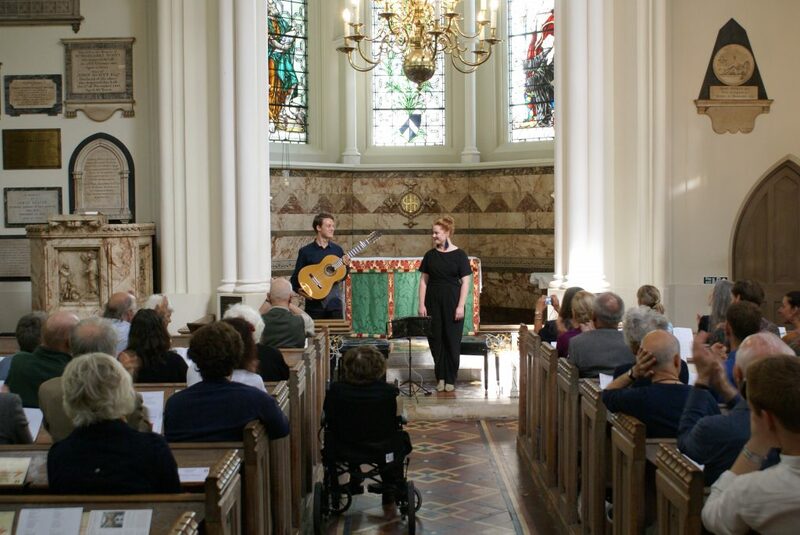 Five City Music Foundation Artists, Lotte Betts-Dean (mezzo-soprano), Helen Charlston (mezzo-soprano), Tabea Debus (recorders), Bartosz Glowacki (accordion/bandoneon), and Andrey Lebedev (guitar), will be performing in venues including The Charterhouse, Piano Smithfield, and St Bartholomew the Less, which will be our base throughout the weekend. 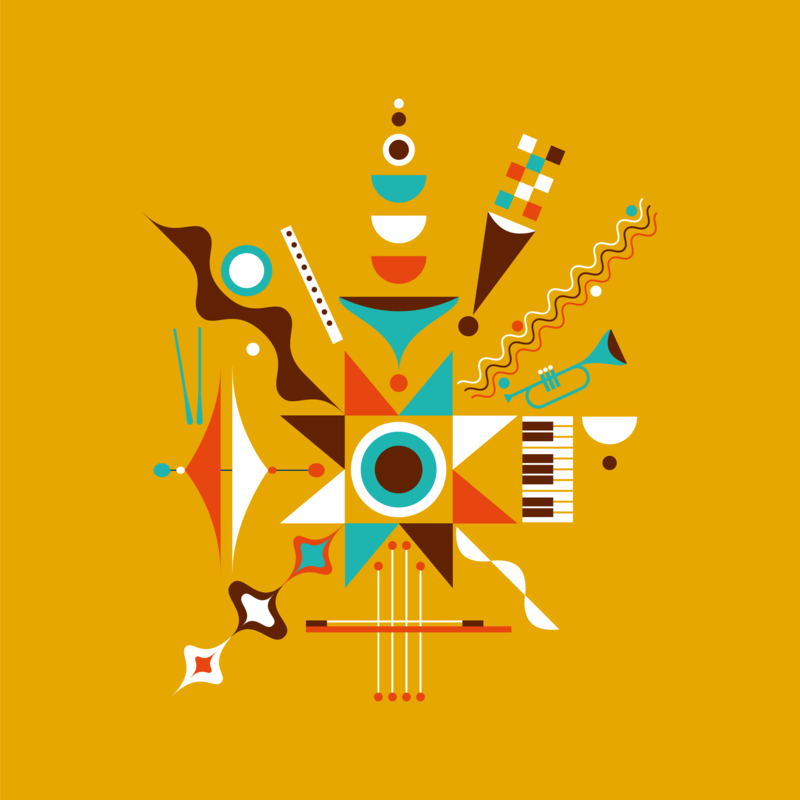 Our Artists will present 15 concerts in total with programmes including intimate duets for voice and lute, Brazilian bossa nova hits, and four world premieres. The festival as a whole features over 100 short performances in a relaxed festival atmosphere where informality is key. To pick out some highlights: Britten Sinfonia and Thomas Adès perform one of Beethoven’s most popular works, the Eroica symphony in the Barbican Hall; sackbut ensemble Sacred Bones performs music from the 16th and 17th centuries in the churchyard of St Bartholomew the Great; and Stalin’s Piano, a multimedia project which combines music with video and audio recordings of eminent artists and political figures from the 20th-century, will be showing in Barbican Cinema 1. We look forward to sharing full details of the festival in the coming weeks!